Owing to its excellence in operations and ethical business practices, HTI&C has acquired an immense repute amid the celebrated 600W wind turbine manufacturers in Moshav, Israel. Owing to our exceptional automated warehouse, the human interference has decreased that help us to make on-time deliveries as well. With substantial storage space, the products are kept with utmost safety to circumvent loss during loading and unloading. With our brilliant logistics network, we can furnish urgent and massive requirements of the buyers with ease. 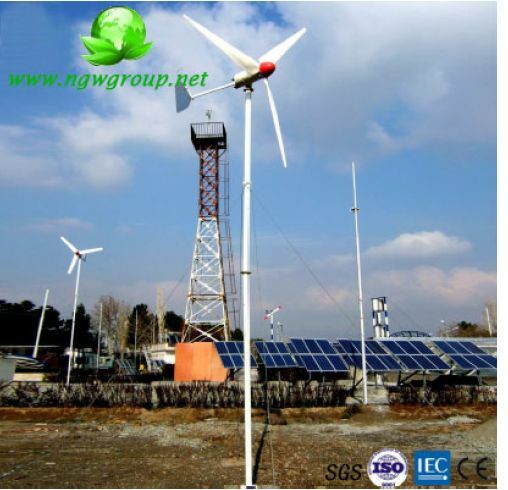 The 600KW Wind Turbine, made available by us, is largely appreciated for its efficient performance, high endurance, sturdy construction and long service life.